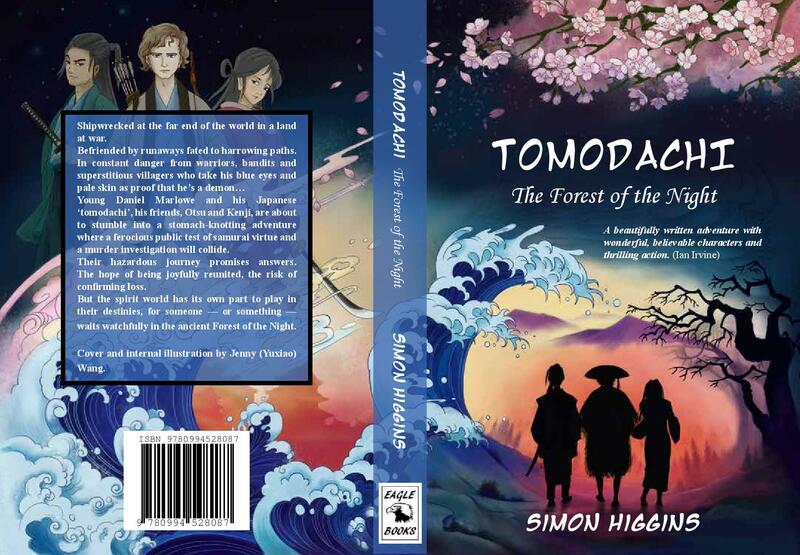 There’s a great interview with Simon Higgins, author of Tomodachi: The Forest of the Night, at the fabulous Kids’ Book Review site. 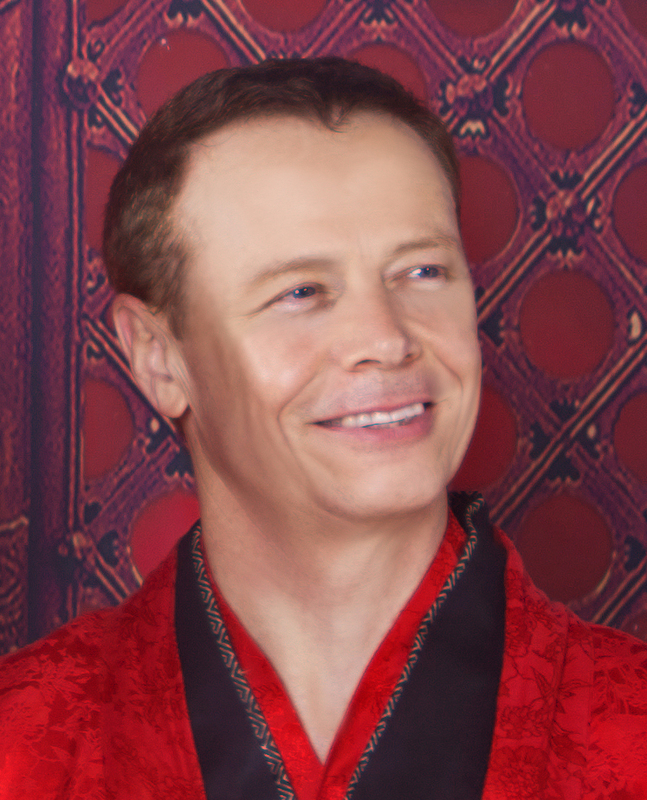 Simon gets asked ‘Twelve Curly Questions’ and replies with twelve interesting answers! The two most unusual jobs I have ever had were: 1. Being a roaring monster in a circus ghost train (had to wear a giant rubber head and hairy suit) and, 2. Being a camel handler, helping children to climb on the camel for rides and leading the animal, for the same circus. Many years later, I rode a camel into the Egyptian desert and my guide was surprised at how familiar I was with ‘camel nature’. So, I say, everything you experience is useful. Even weird stuff! First review for Tomodachi: The Forest of the Night! 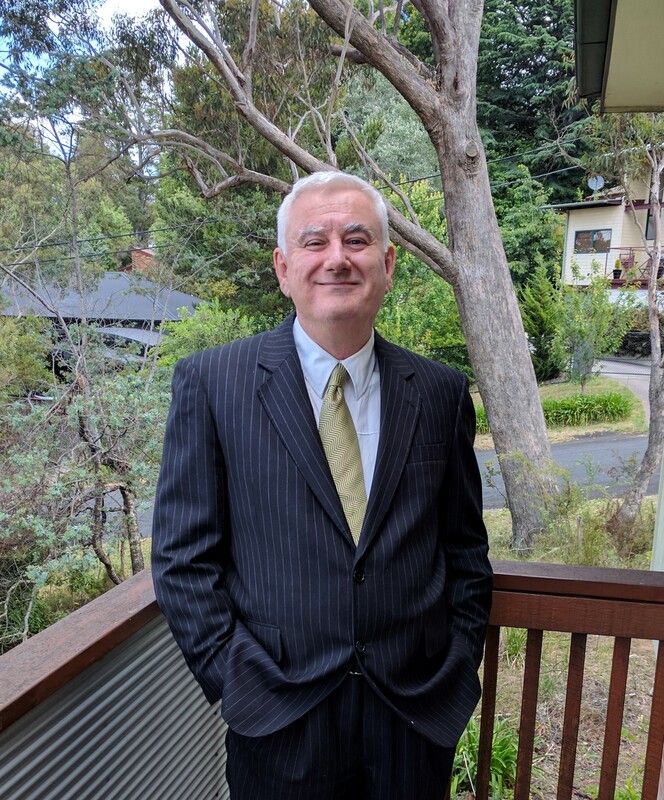 Simon Higgins, a former police office and private investigator specializing in murder cases, and one of the world’s best martial artists (in the sword art of Iaido), is as it happens also a novelist of meticulous and respectful detail. 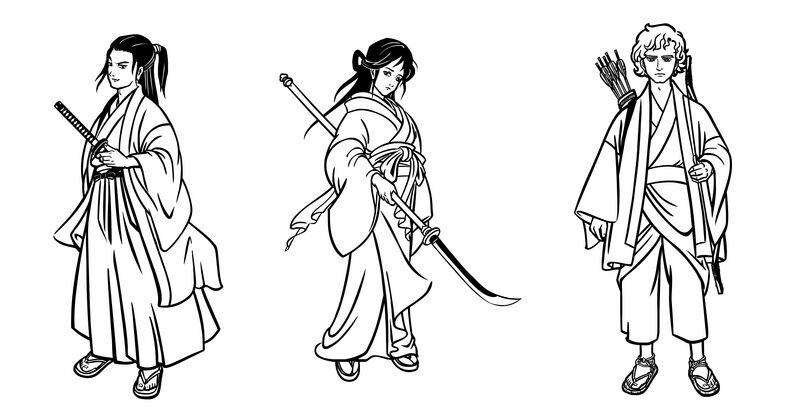 His new novel is set in a fanciful historical Japan, and it comes with a long glossary at the end which introduces readers to many terms that are important to Japan’s history, its culture and the popularization of art forms such as Manga and Anime. 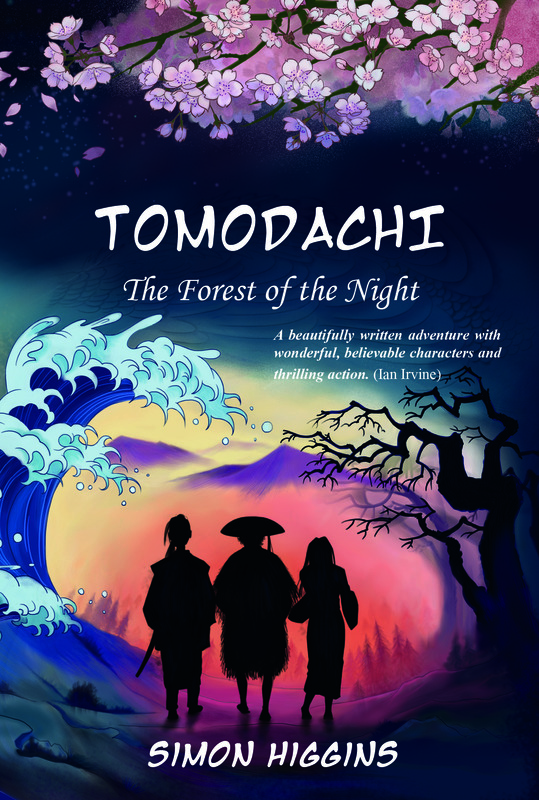 Publication day for Tomodachi: The Forest of the Night! We are delighted to announce that today is the official publication day of our newest Eagle Books title, Simon Higgins’ fantastic adventure novel, Tomodachi: The Forest of the Night! Beautifully-written, excitingly-paced and with a deep understanding of one of the most interesting historical periods and fascinating cultures in the world, this is a superb novel that we are very proud to publish, with its beautiful cover and internal illustrations created by Simon’s wife, artist and animator Jenny(Yuxiao) Wang. To whet your appetite for Tomodachi: The Forest of the Night, we are thrilled to present this lively and atmospheric trailer, created by Crane Animation and scripted and narrated by Simon Higgins. Enjoy! Cover reveal for Tomodachi: The Forest of the Night! We are delighted to reveal the gorgeous cover of our upcoming Eagle Books release, Tomodachi: The Forest of the Night, by acclaimed author Simon Higgins, which will be released in March. This fabulous adventure novel, set in 16th century Japan, has a fabulous cover to match, as you can see! The illustrator is the very talented Jenny(Yuxiao) Wang, who as well as being a wonderful artist, is the CEO of Crane Animation in China–and also happens to be Simon’s wife! Design is by Authors’ Elves. Below you can see the front cover, as well as the full cover, front and back. The Lighthouse at Pelican Rock has plenty of adventure, mystery and excitement to keep older readers engaged. 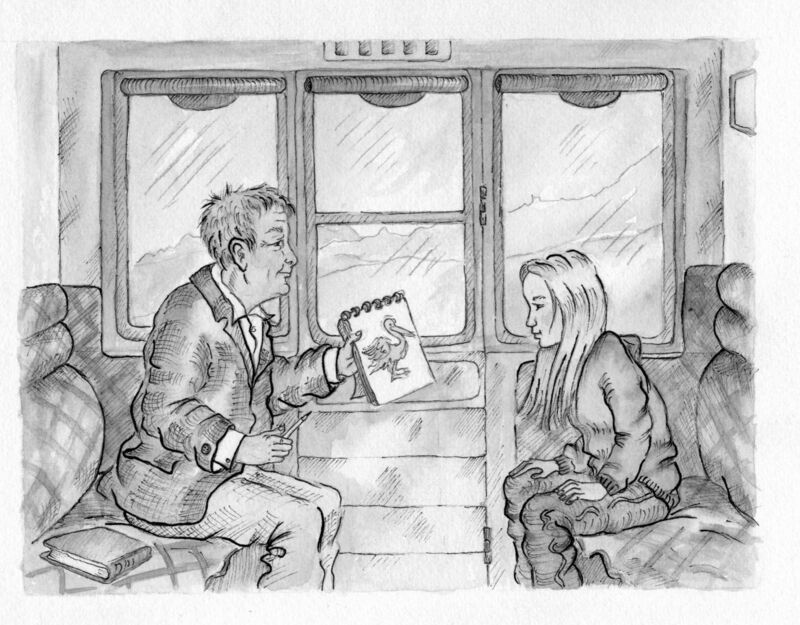 The author has captured the 12-year-old spirit well, making the protagonist a strong and capable girl. Hart himself is a former archaeologist and his love of history and storytelling is evident in this book. This could very well spark a project on lighthouses of Australia, archaeology and ancient stories. A fun and adventure-filled read. Great review for The Lighthouse at Pelican Rock in Good Reading Magazine! 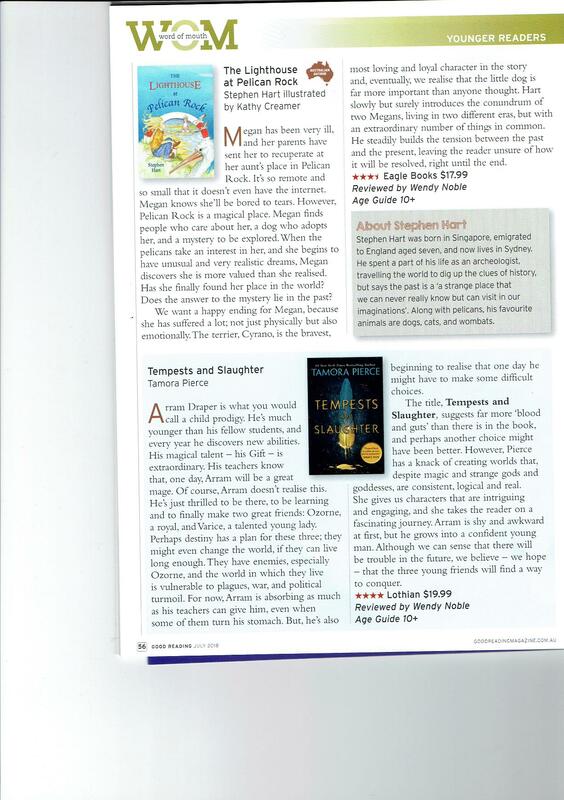 In the most recent(July 2018)edition of Good Reading Magazine, a great review of Stephen Hart’s beautiful novel, The Lighthouse at Pelican Rock, has just appeared. Bravo, Stephen! The reviews for Stephen Hart’s fabulous novel, just published this month with Eagle Books, have started coming in, and they’re excellent! There are many sub-stories built into a storyline that keeps the reader engaged from beginning to end. Terrific characters, tension, and well-paced progress, added to lots of unexpected turn-offs through the plot, kept me longing to know what the outcome will be. Then came the completely unexpected ending! Themes such as friendship, family dynamics and mystery are delved into. There are lots of smaller story lines that are interwoven in the story and it is intriguing to try and match them all together. It certainly kept me turning the pages. I would recommend this book for children 11 and up as some of the storyline can be quite complex. A welcome addition to the collection. Read the reviews in full at the links above.